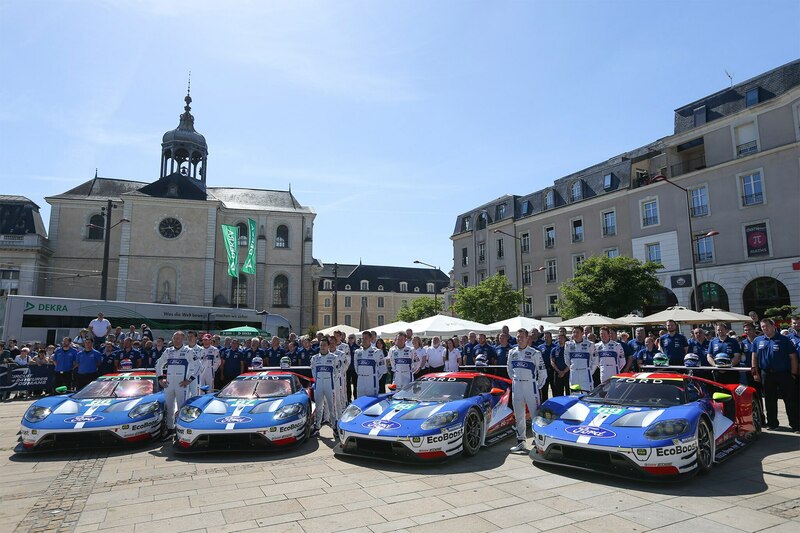 Here are some insights, observations, opinions, and things to keep an eye on during this year’s 24 Hours of Le Mans, which takes place this weekend, June 17-18. The Favorites: This is Toyota’s race to lose. Later this week it will dominate qualifying, set a new track record—perhaps with a sub 3-minute, 16-second lap time—and if the race were run on paper, it would dominate the field. Toyota brings three LMP1 cars to France and plenty of motivation given its horrible luck in the closing minutes of the 2016. However, with all of this comes enormous pressure. The Underdogs: How many times has Porsche been considered an underdog to win overall at Le Mans? Not many. The German powerhouse arrives in Le Mans with two new driver lineups, one less car than Toyota, and one massive hurdle—an older, slower car than its Japanese rival. The Controversy: Is the Toyota’s rear diffuser legal? Porsche thinks not, and has pushed the FIA and ACO sanctioning bodies for clarification. Will the appeal be heard and addressed? I don’t expect any changes. The Rumor: Porsche is seriously considering withdrawing from the FIA World Endurance Championship at the end of the 2017. In the latest edition of the German publication Motorsport Aktuell, a story outlines the reasons why this may be more than just a rumor. Porsche has the oldest car in LMP1. It thinks it will need to build a new car to be competitive for the next two seasons, before the 2020 regulations take effect and thus an entirely new car is necessary yet again. 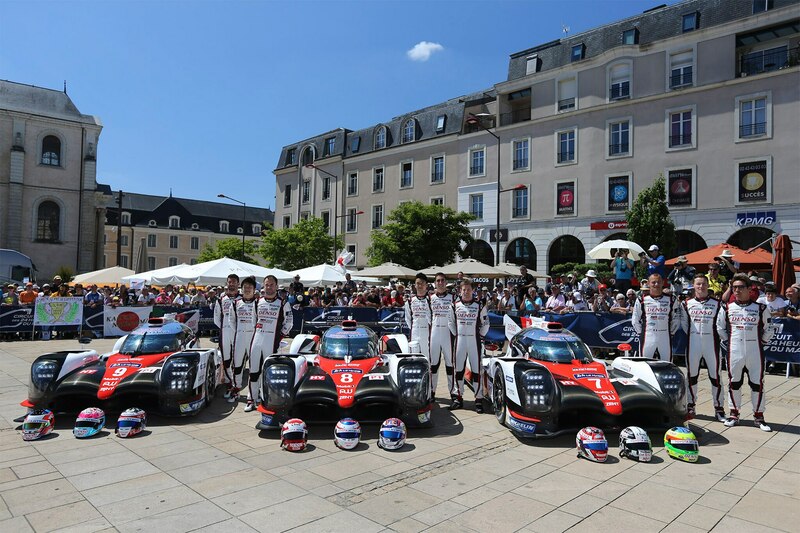 There is reportedly displeasure with the WEC over the Toyota’s legality, and also displeasure about the enormous expense of racing at this level. These rumors will be strong this week, but don’t expect an announcement any time soon. Balance of Performance: Sports car racing’s never-ending version of hide-and-seek is a no-win game for everyone involved. Sanctioning bodies want to have a level playing field, while racing teams don’t want to show their hand until the green flag drops. Throw in politics and money, and suddenly we have a game of musical chairs, where one or more car manufacturers are left without a seat when the music stops. In 2016, Corvette was left standing. We really won’t know who doesn’t have a seat for 2017 until race day. There is no perfect BoP system; every sports-car sanctioning body struggles with it. It’s a juggling act with having competitive races with the unstoppable force of racers finding ways to make their cars go faster. Ultimately, one team plays the game better than everyone else. Ford was that team last year. And the game starts in pre-season testing, continues through all of the races before Le Mans, where no one ever shows their car’s full potential, and keeps going until everyone arrives in France. Ford did this brilliantly in 2016—it doesn’t take a rocket scientist to figure how to sandbag. Some of it is pretty simple, such as telling your drivers to short shift or brake earlier than normal. Or change the car’s tire pressures and ride height for the early season races, thus disguising what the car can really do, while still providing the authorities with data that show it is running flat out. I could point out a couple of teams who feel their BoP for this year’s race is unfair, but virtually every team feels this way. Balance of Performance will impact the LMGTE Pro class more than any other at Le Mans. It will either provide close racing throughout the class, or create a scenario made for a Hollywood ending but which really mimics the curtain being pulled back in Oz. The ACO Press Conference: The annual ACO press conference takes place on Friday. Expect plenty of news to come out of this, including new regulations for the 2020 season, whether or not IMSA-spec DPi cars will be invited to Le Mans in 2018, and news on new LMGTE Pro manufacturers entering the sport in 2018. Don Panoz Returns to Le Mans: Nicotine-patch inventor and racing entrepreneur Panoz has a new vision, and he will announce and unveil it on Thursday. The Brothers: Since I wrote about Ricky and Jordan Taylor in January, they have won the 24 Hours of Daytona, the 12 Hours of Sebring, and a total of five-straight IMSA races in their Cadillac DPi rocket ship. Ricky Taylor also had a very successful IndyCar test with Team Penske. The brothers are trying to complete the triple crown—winning Daytona, Sebring, and Le Mans in the same season, but this time not as teammates. Ricky will drive a Riley LMP2 car, Jordan a Corvette in LMGTE Pro. Both will need a bit of luck and perhaps a lot of rain for this to happen. 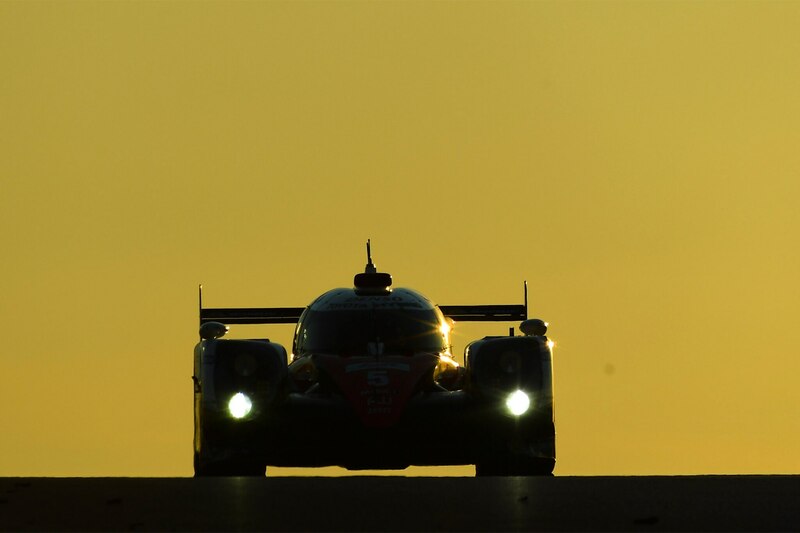 Speed: The LMP2 cars were 7-mph faster in the speed traps than the LMP1 Toyota during the recent Le Mans test weekend. If you are a GT driver, instead of having just five cars blasting past you on the long Le Mans straights, you now have an entire field doing so. And that means paying a lot more attention to your mirrors than in past years. 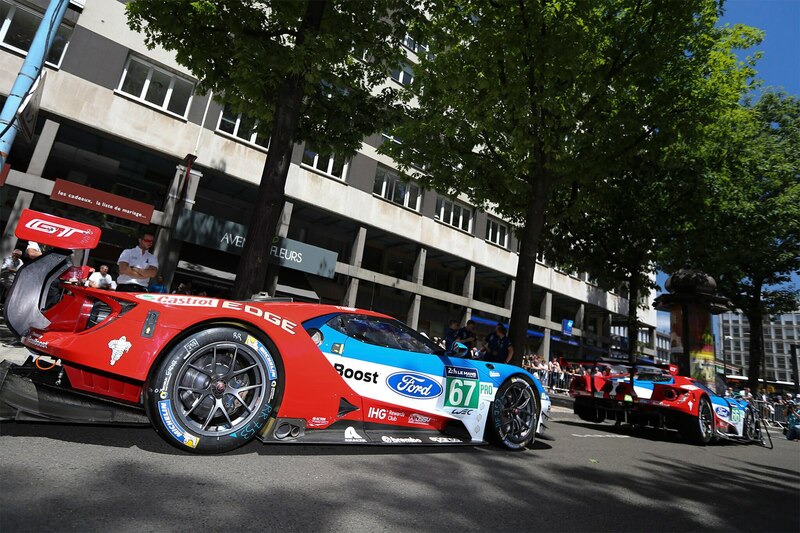 The Rematch: In my opinion, the French organizers want a rematch between Ford and Ferrari in the LMGTE Pro class. And who can blame them? Another 50th reunion of the epic Ford and Ferrari battles from the 1960s. And they will get their wish—perhaps an even closer race than last year. Ferrari has the same Balance of Performance from a year ago, while Ford has had its BoP adjusted, in theory to bring the American team closer to its Italian rivals. This will be another great battle. The Darkhorse: I reckon the Porsche LMGTE Pro team has played its BoP card better than anyone in 2017. Don’t be surprised if the German squad upsets the Ford/Ferrari sequel. And if it rains a lot this weekend, Porsche could dominate the class. 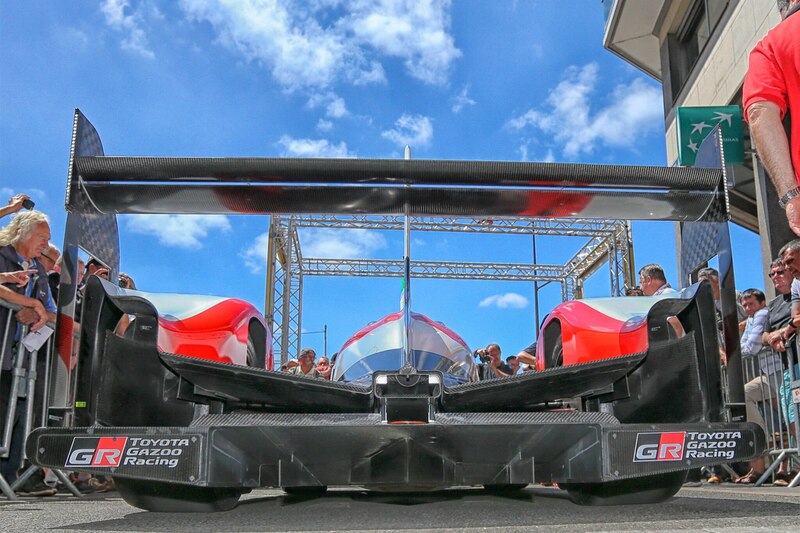 The Future: Expect to hear more details about the future of the World Endurance Championship, including new regulations and new manufacturers in 2018. Along with a reduction in the WEC calendar from the current nine races to eight, perhaps both Mexico and Circuit of the Americas will be replaced with a 12-hour race in Indianapolis. And will the new circuit in Kuwait outbid Bahrain for the future rights to the WEC race in the Middle East? Le Mans—part soap opera, part romantic comedy, part drama—is racing’s ultimate reality TV show. Figuring out what has been scripted and what has not is a challenge—at least until the 24 hours begin ticking on Saturday.